The first workshop will be held by Gender Studies Programme at The Chinese University of Hong Kong where participants shall share teaching resources and strategies at the beginning of June , 2018. 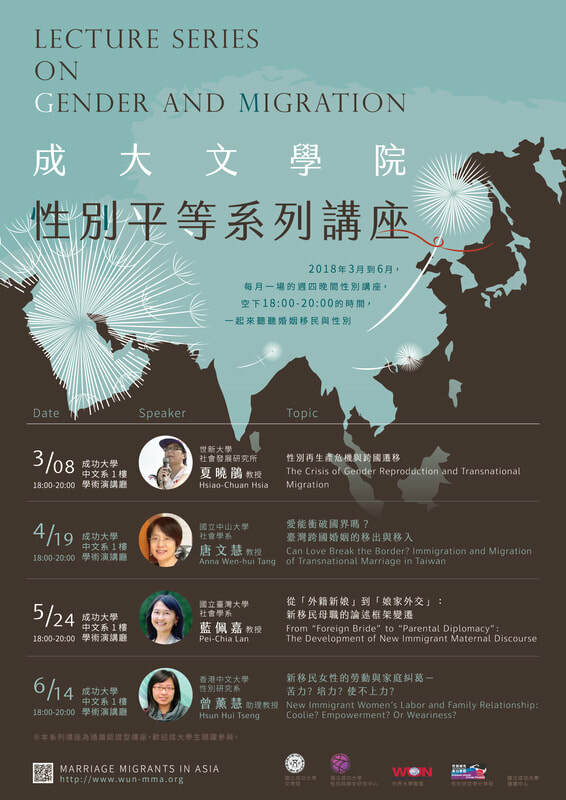 The second workshop will be held at Center for Gender and Women’s Studies at National Cheng Kung University in early September, 2018. Participants will share their research findings. 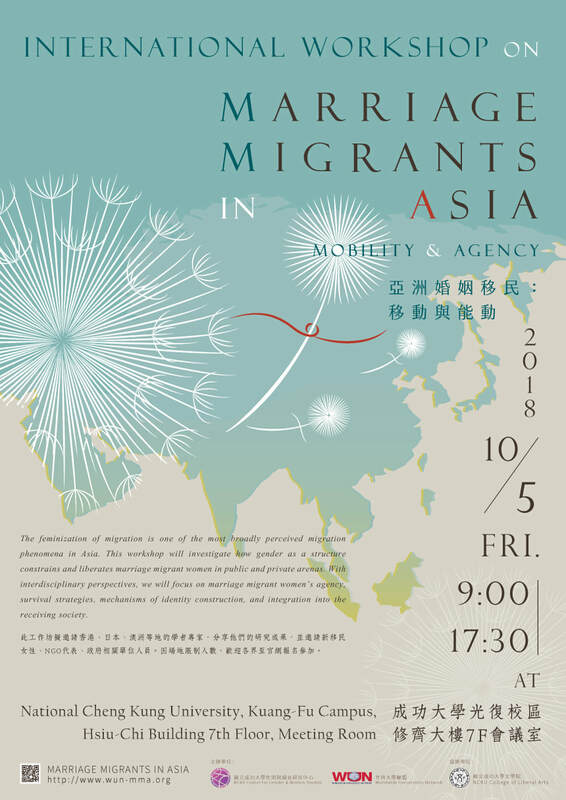 We will also invite NGO representatives, policy makers and marriage migrants to join us.